Lasik is not the only option! If your Michigan ophthalmologist told you that you are not an ideal candidate for LASIK surgery, do not lose hope, there are other alternatives that can reduce your dependence on glasses and contact lenses. The Yaldo eye center is one of the best lasik eye surgery Michigan clinics. There are several reasons why a LASIK doctor may determine that you are not an ideal candidate for the procedure. For example, some patients have very thin corneas, severe refractive errors or other conditions that prevent them from undergoing LASIK. However, these patients may consider two other procedures: implantable contact lenses (ICL) and refractive lens exchange (RLE). Implantable contact lenses (ICL) correct vision in a manner very similar to external contact lenses, except for the fact that ICLs are placed inside the eye, improving vision permanently. ICLs are also similar to intraocular lenses that are used during cataract surgery to replace the lens. However, during surgery, the lens stays in the eye and works together with the implanted lens to correct vision. Implantable contact lenses provide an option to permanently correct vision for those who are not candidates for laser vision correction. Find a good Michigan laser eye surgery clinic can be challenging, the Yaldo eye center is one of your best options when it comes lasik eye surgery in Michigan. Implantable contact lenses are inserted into the cornea through a small incision and placed behind the iris and in front of the lens. These thin flexible lenses can be an alternative to LASIK surgery and are used to correct disorders that laser surgery may not correct, such as extreme myopia. The ICL procedure is painless and has a success rate of 95%. 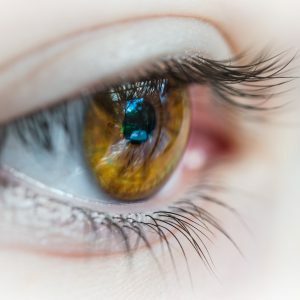 The improvement in vision is perceived on the same day of the surgery, and the patients heal completely one month after lasik eye surgery Michigan. The main difference in implantable contact lenses is the type of material used for each lens. Currently, there are only two types of ICL approved for use in the United States: Verisyse ™ is made with a type of acrylic called polymethyl methacrylate (PMMA), and Visian ICL ™ is the result of a combination of collagen and copolymer called Collamer® created by STAAR® surgical. One or two weeks before inserting the contact lenses, the surgeon uses a laser to make two openings near the edge of each iris. This prevents the increase in intraocular pressure during lens insertion. The lenses are inserted through a small incision made in the cornea of each eye. Once inside the eye, the doctor must ensure that the lenses remain in place. The ICL is undetectable for the user and viewers. During both procedures, topical anesthesia is placed in the eyes to avoid discomfort. The ophthalmologist can also administer a sedative to keep the patient relaxed. 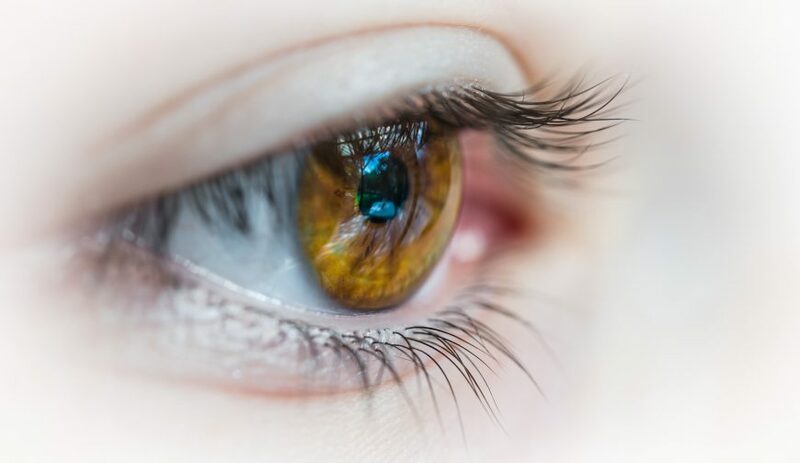 Are not eligible for LASIK (patients with dry eye, severe myopia, thin corneas, and other contraindications to LASIK may be candidates for implantable contact lenses. Although Refractive Lens Exchange can correct nearsightedness, it is generally not recommended when ICLs are an option. The best candidates for RLE are usually people with presbyopia, a situation in which the lens loses its ability to focus due to its reduced elasticity, which generates difficulties for close vision. Therefore, in a large number of cases, it is logical to change the lens for a sophisticated artificial intraocular lens. During the RLE procedure, the surgeon first applies topical anesthesia to the eyes and then makes a small incision in the edge of the cornea. The natural crystalline lens inside the eye is removed and replaced with an artificial, fitted intraocular lens. The recovery is usually quick and without complications. If you are looking for a Michigan laser eye surgery clinic or Michigan eye surgery doctor. Look no further than the Yaldo eye center for your lasik eye surgery Michigan needs.